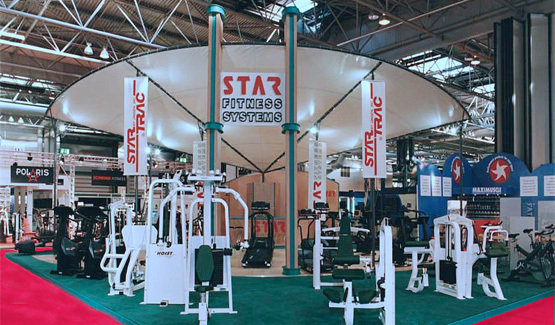 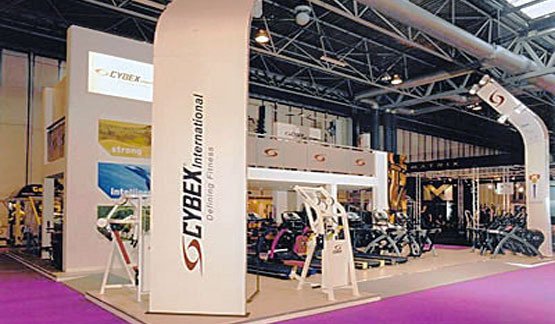 To launch Star Fitness and the Star Trac brand of fitness equipment into mainland Europe and develop links with local fitness equipment distributors. 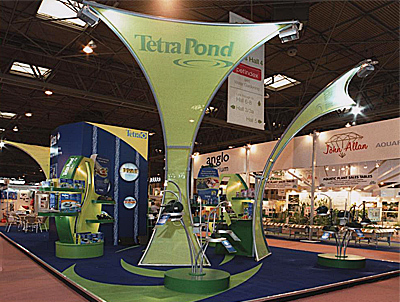 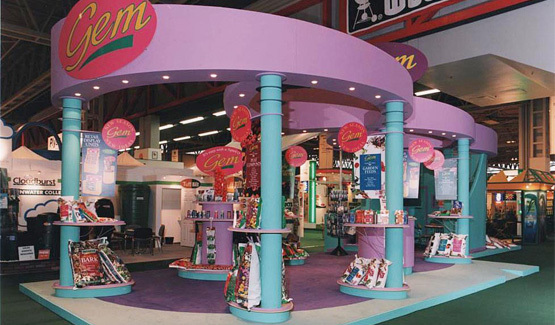 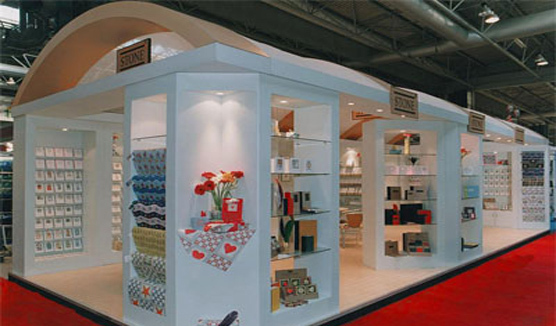 Large 180m2 island stand with large sweeping overhead canopy utilising maximum allowable height of six metres. 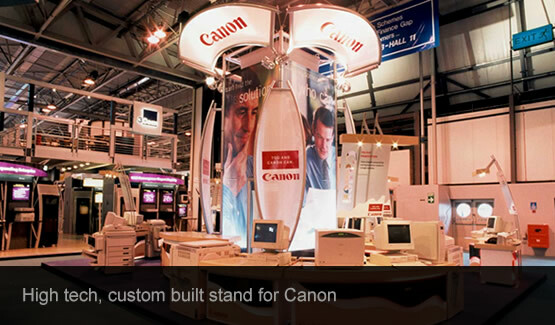 Open stand with ample opportunity for visitors to view and test equipment. 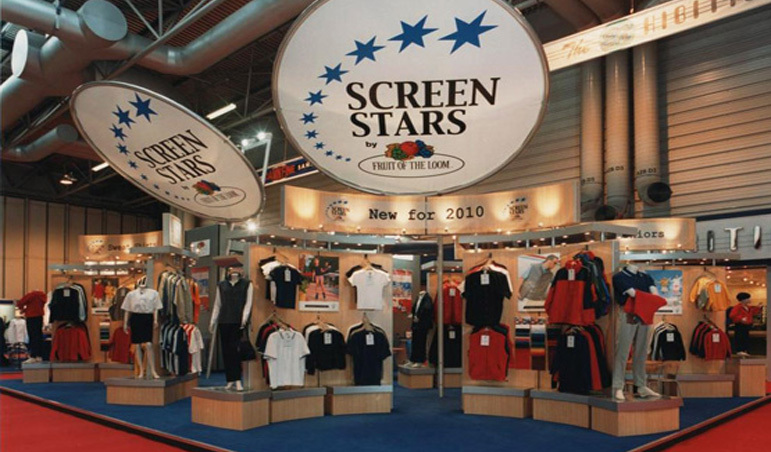 Moving images projected onto the angled overhead canopy to draw visitor’s eyes to the stand. 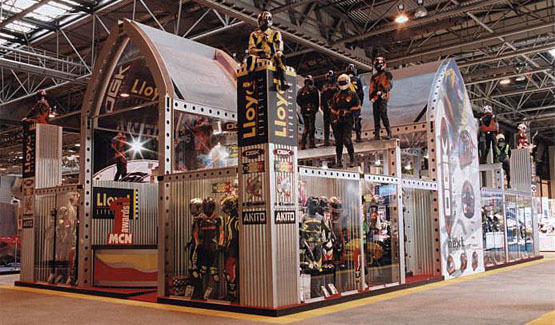 Full design, construction, graphics, European logistics including client’s equipment and project management by Ocean Display.